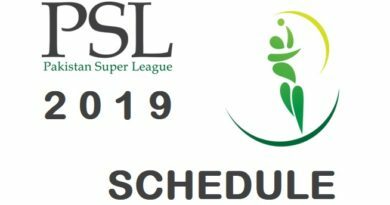 Pakistan Super League 2018 Official Anthem called “Dil Se Jaan Laga De” has been officially released to all global audience and cricket lovers worldwide. The song “Dil Se Jaan Laga De” a.k.a. “دل سے جان لگا دے“‬ (in Urdu) a.k.a. 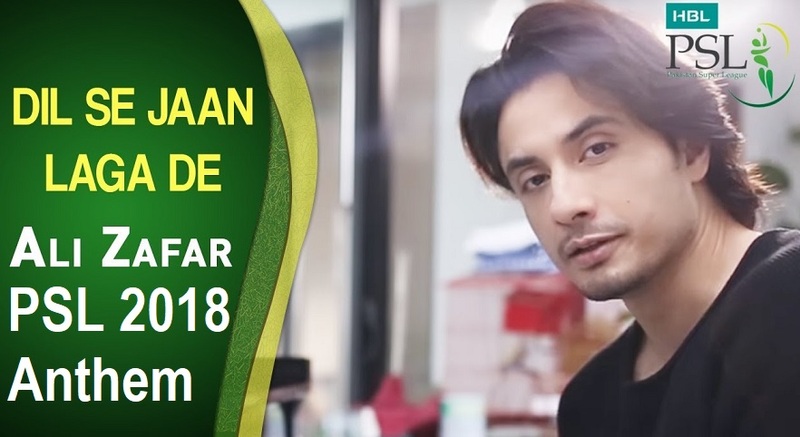 “Power Up By Heart” (in English) has been produced by Shani Arshad and composed, written, and sung by Ali Zafar, who is Pakistan’s leading and most popular singer. This year’s HBL PSL 2018 anthem is the continuation of last year’s PSL 2017 song called “Ab Khel Jamay Ga” featuring many cricketing stars and celebrities of Pakistan thus making the nation more energetic and enthusiastic for the third edition of Pakistan Super League. 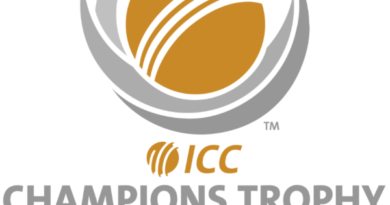 Cricket lovers can Watch PSL 2018 Anthem Online and can Listen and Download Dil Se Jaan Laga De MP3 as well. The Official PSL 3 Song Dil Se Jaan Laga De has been released on the same day Pakistan regained # 1 Spot in ICC T20i Rankings. 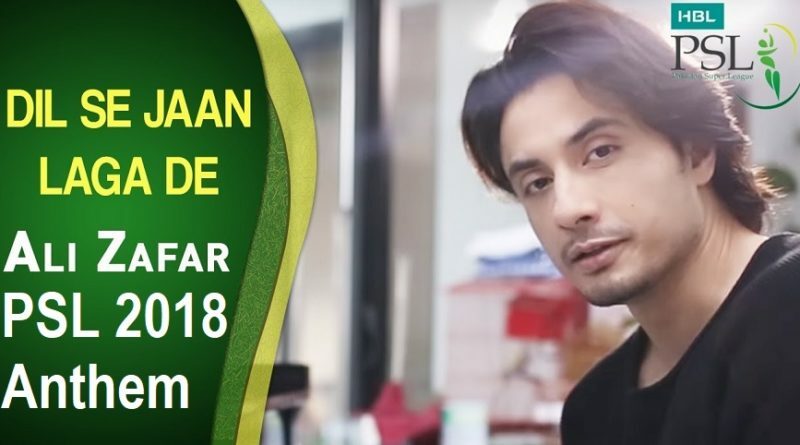 Ali Zafar is the music rockstar and talented singer also sung anthems of last two PSL editions named “Ab Khel Kay Dikha” and “Ab Khel Jamay Ga” which was also hit and famous worldwide and also got millions of views on YouTube and other Social Media platforms. 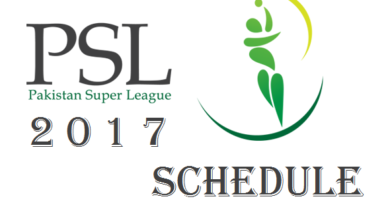 The latest 2018 Pakistan Super League Song is also featuring big names and legends of Pakistan Cricket including Shahid Afridi, Shoaib Malik, Misbah-ul-Haq, Umar Gul, Ahmad Shahzad, Ramiz Raja and other young guns of PSL including Faheem Ashraf, Babar Azam, Usman Shinwari, Rumman Raees, and many others.